Online Jewelry Valuation | What is it worth? Appraisals and insurance valuations on jewelry might be misleading. The realistic and undisputable price range of a piece is revealed when you look into auction results of similar pieces on an auction price database, such as Mearto.com, which is completely free to use. Make sure you narrow your search down to details to see the most similar pieces and get the most accurate idea. Jewelry set with gemstones is usually sold for higher hammer prices than just metal. Diamonds have consistently the highest value depending of the 4 C’s: cut, clarity, color and carat. Other precious stones such as sapphires, rubies and emeralds are also very valuable and are assessed on a similar calibration as diamonds with color, clarity and luster (inner shimmering light), cut shape and depth. In a proper appraisal, the gems will be cleaned, measured, weighed and checked for authenticity by a certified jewelry appraiser. The metal used in the piece and the quality of craftsmanship is also important in determining the value of jewelry. An elaborate hand-made design will add to the price greatly. Iconic names such as Cartier, Faberge, Tiffany & Co., VCA Alhambra and Bulgari will add to the mere material value of a piece. Especially if it is an iconic design from a limited edition that is in high demand, auction records might be on the horizon. Moreover, costume jewelry made by Chanel, Christian Dior or Judith Leiber has high market value, although they are made of only semi precious stones and metals. Provenance is an important part of valuing so it is important to be able to prove it with receipts, previous valuations etc. Pieces owned by famous people or royalty will be worth far more than the sum of their parts. Age also plays an issue. Antique jewelry, which means it is older than 100 years old, tend to be worth more. However, some outdated unpopular styles, such as the Victorian age, might be worth less than a popular newer style. Not only Victorian jewelry is not in fashion now, but also it is the first period when jewelry was mass-produced, so it lacks rarity. On top of their intricate craftsmanship, Georgian, Edwardian and Belle Époque styles are especially hyped in the market lately, which makes their prices climb. 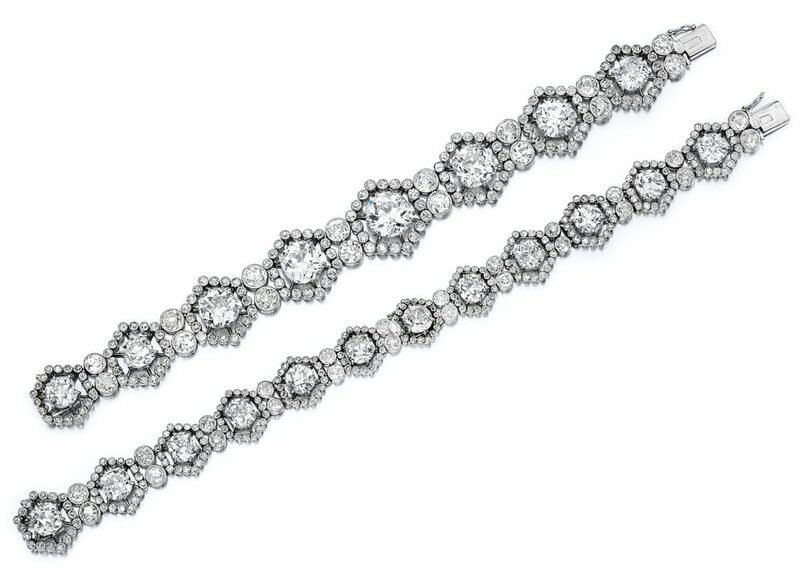 Connected to the previous section of provenance, original box and certificate are highly important in valuations, especially for more contemporary models. 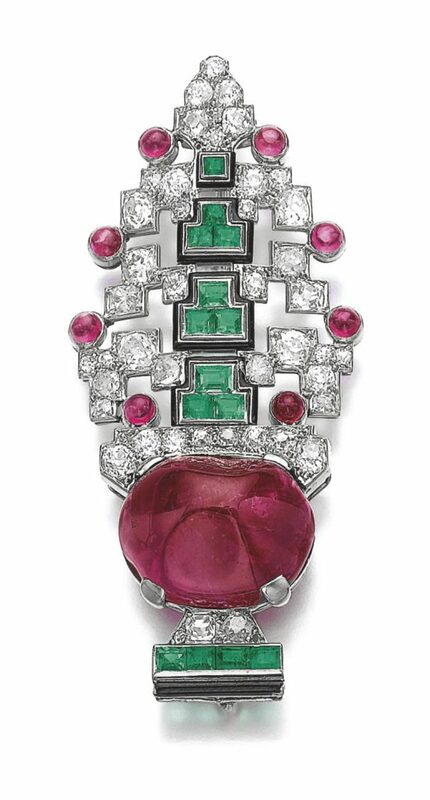 As with every category from fine art and design to jewelry, rarity and demand is the key for determining the price. Jewelry market is less volatile than the art market, with collectors’ somewhat consistent taste. However, fashion can change faster than the blink of an eye, so it is very important to keep track of auction results to realize new trends. Now that you are informed, it is time to find a trustable appraiser. Mearto gets you appraisals from the best auction houses in the world, ensuring the best premiums and estimates. Professional valuations involve; cleaning, weighing, measuring and photographing your items in order to provide you with a detailed valuation, including a detailed description and a condition statement.